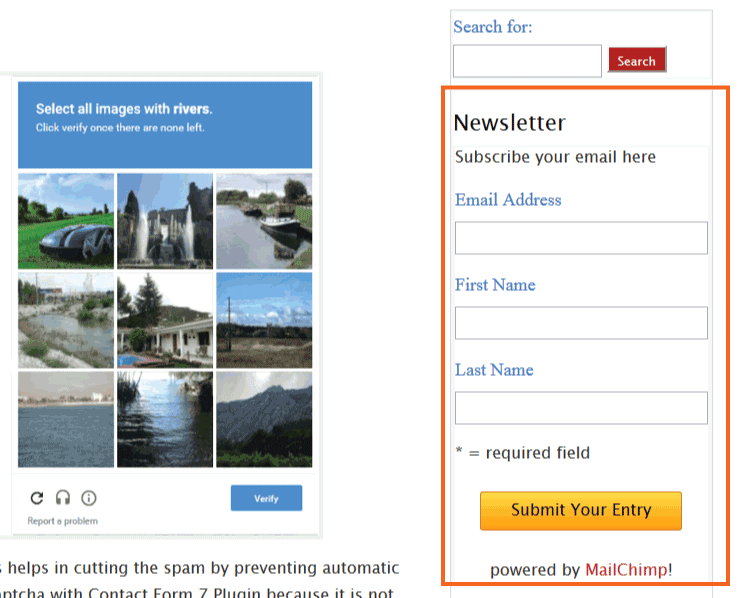 ﻿ How to Use MailChimp WordPress Plugin to create Subscribe Form and send Emails? MailChimp WordPress Plugin lets you to connect your WordPress website to your MailChimp account. 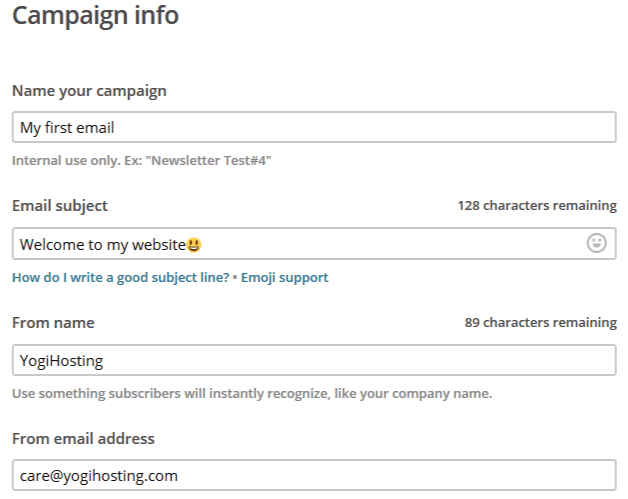 With this plugin you can add an email subscribe form in your website, and this will allow people to subscribe to your newsletter right from your website. Of course you can also send newsletters/emails to your subscribers from your MailChimp. You can create your MailChimp account from here. You will be happy to know that it is a Free Service for up to 2,000 subscribers and 12,000 emails per month and there is no need to add your Credit card when creating your account. 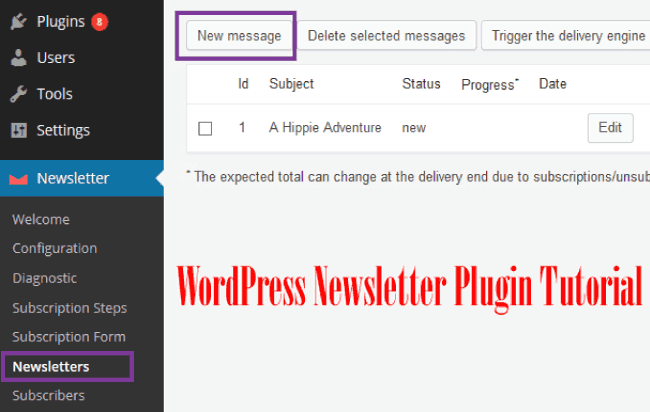 The MailChimp WordPress Plugin can be downloaded from here. After installing and activating it, you need to connect it to your MailChimp account. 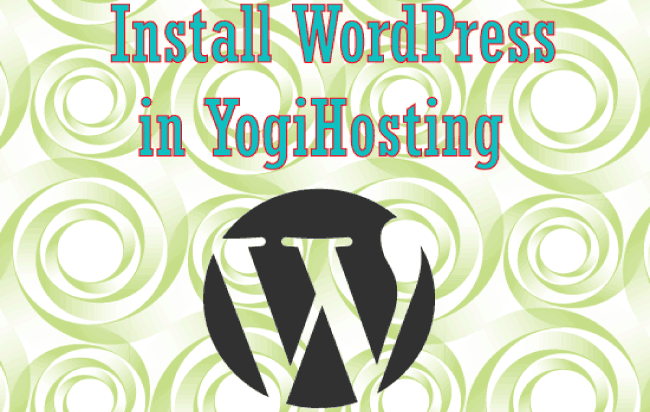 If you are new to WordPress then you may probably like to learn How to Install Plugins in your WordPress website. To connect the plugin to the MailChimp account I will need API key. 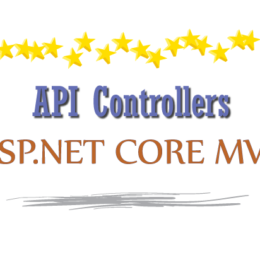 This API key can be created from our MailChimp account itself. 1. Click your profile name, to expand it, and choose Account. 3. Click the Create A Key button. 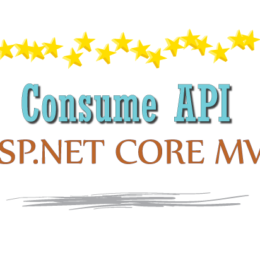 The API key will be created. Next, go to Settings > MailChimp Setup area in your dashboard and paste the API key in the textbox, then click the Connect button. This will connect the MailChimp WordPress Plugin to the MailChimp account. Now I will need to create a list in my MailChimp account where emails of my subscribers will be collected. 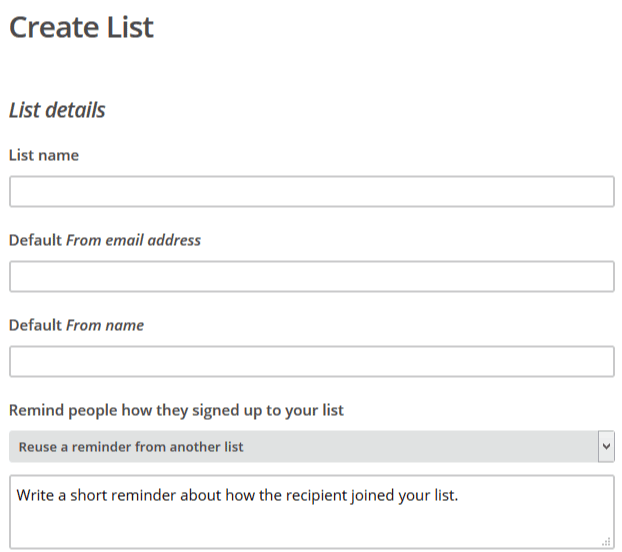 In your MailChimp account, first click the Lists at the top, then click Create List. 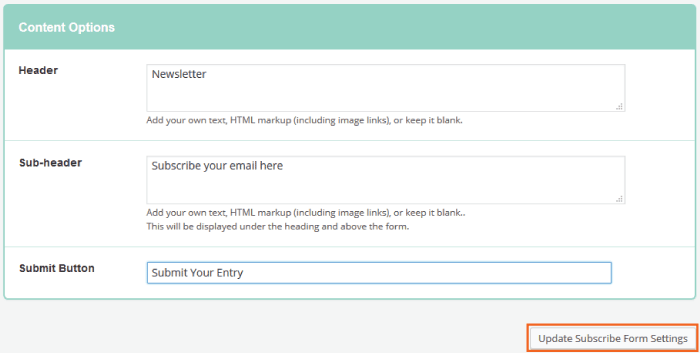 Also check this related tutorial on MailChimp Form covers everything related to creating forms in MailChimp. 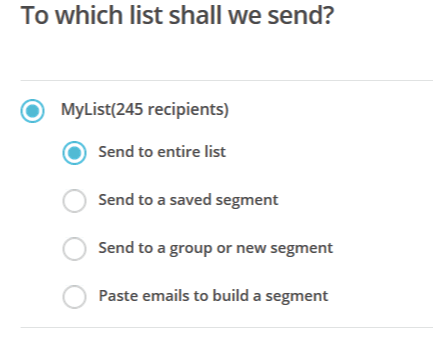 Next, fill up the details for the list like list name, Default from email address (email where people can reply to), Default from name (this is who your email will come from), etc. 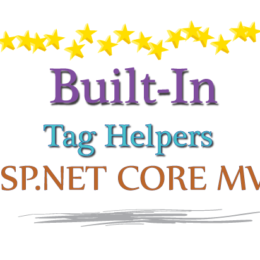 The List is created, next I have to do List Setup in my MailChimp Plugin. So go to Settings > MailChimp Setup, there in the top dropdown control select the list which you created earlier, and then click the Update List button. This will make sure that whoever subscribe to the newsletter (by submitting the Subscribe Form) will be added to this list automatically. 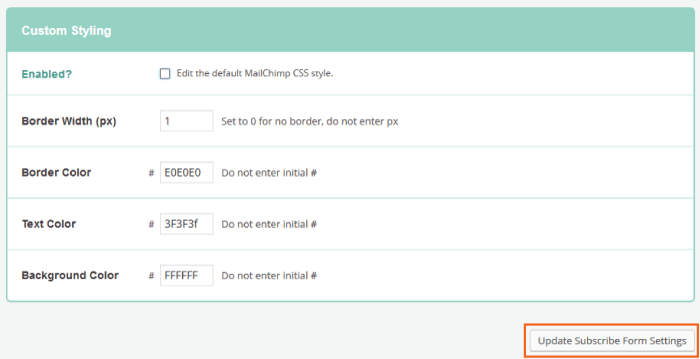 In the same MailChimp Plugin’s Settings Page, I can start applying different settings for the form. Under the Content Options I can give the Subscribe Form header and sub header text, and also text for the submit button. Every WordPress website should have Yoast SEO plugin for doing proper SEO in order to gain a good amount of traffic from Google searches. You can also provide some styling (like text color, border color, background color and border width) to your Subscribe form. You can set which fields to show in the subscribe form. Tick all these three fields and click Update Subscribe Form Settings button to save. Now I have done the settings part. 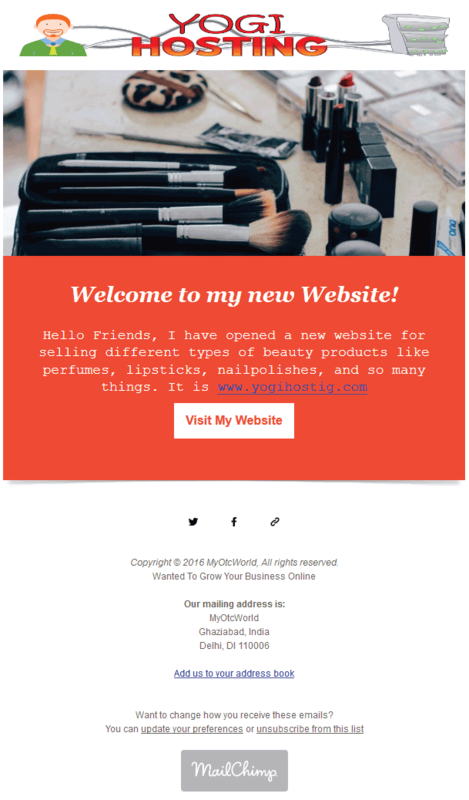 I just need to show the form in my website. To do this, go to Appearance > Widgets area of dashboard, and simply drag and drop MailChimp Widget in any of your Sidebar. Now people can fill up their details to subscribe to my mailing list. I can now send email to our subscribers from MailChimp. For this I have to create a Campaign, so click on Campaign tab then click on Create Campaign button. In the Campaign type screen select Regular Campaign. Next select your list and click the Next button. Next in the Campaign info screen, give your campaign a name, subject, from name and from email address. There are various other things which you can select, like tracking and social media options. Click on Next button to go to the next step where we can select the templates. 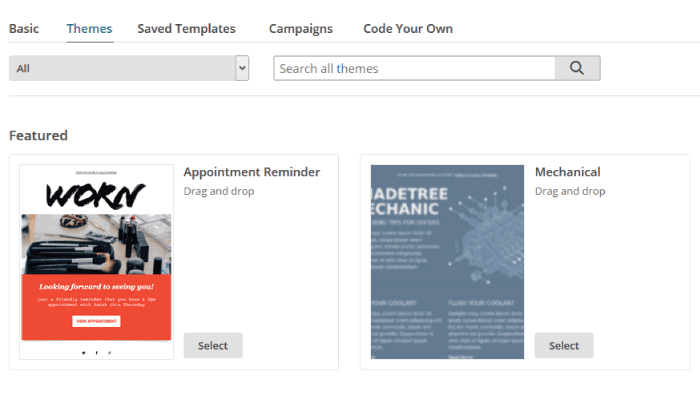 MailChimp has hundreds of mail templates which you can select for your email. You can select templates from Photography, Real Estate, Art, Birthday, eCommerce, Coupons, etc. 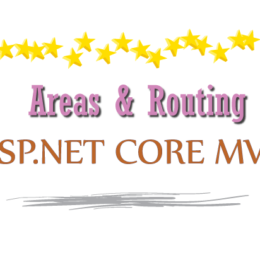 You can also create your own, if you are good in HTML. 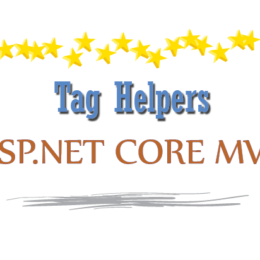 Here I will select a template given under Themes tab. So click on Themes tab then select any one which you like. After selecting your desired template, it will open for editing. You can change images and text, add new images and text and do everything to make it a perfect email to send to your subscribers. To edit the template, click on its different areas like images, text and they will open for editing. When you are done click on the Next button. Next step is to send your email by clicking the Send button. So press that button and your email is send to all subscribers. The below image is of the email which is delivered to the subscribers. 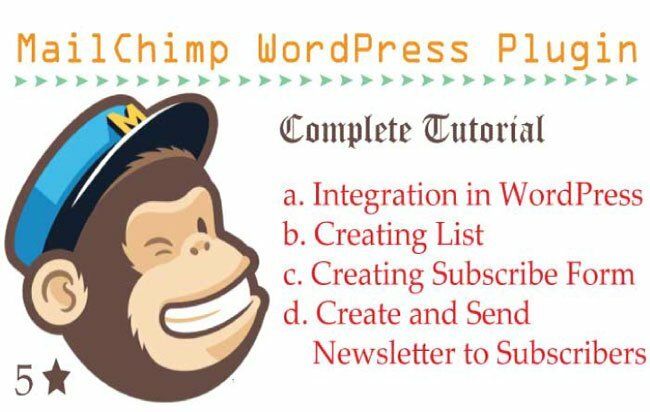 In this way you can create any email subscribe form with MailChimp WordPress Plugin and then send email campaigns from the MailChimp account. I personally like MailChimp very much, it is very good for doing email marketing and has everything to jump start with no cost at all. Do share your views in the below comments section.